In my book, I feature one of my poems: “Knee-Mail.” Here is the backstory behind that poem: In this high-tech world of ours, with everyone Facebooking, Twittering, emailing, texting, cell-phoning, etc., many, many times throughout the day, I realized that we can reach other people with these various forms of communication, but we cannot reach God in any way outside of prayer. 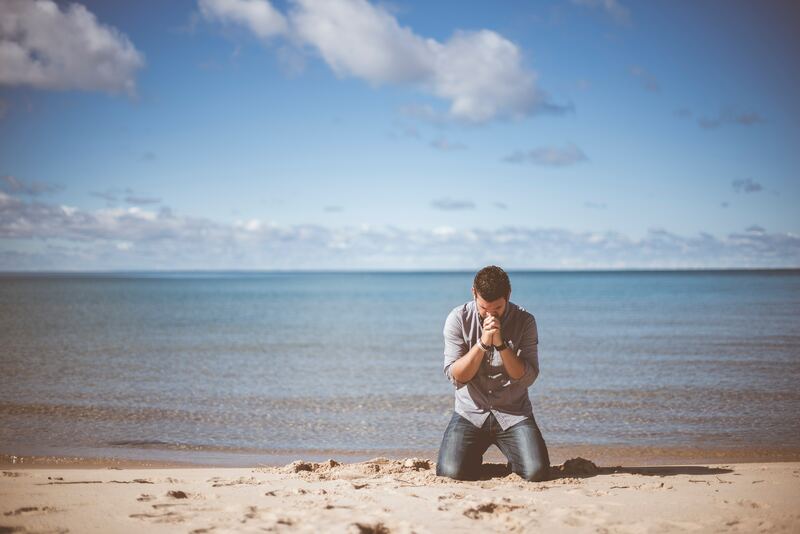 Prayer is even more powerful than the high-tech equipment we use to communicate. The only way ever to…..